"the barristers are all very bright, responsive, cool under pressure"
Rachel has extensive experience in all areas of employment law including discrimination, unfair dismissal, redundancy, breach of contract, parental rights, discretionary bonus schemes and has appeared in Employment Tribunals throughout the UK, in the EAT as well as High Court. She also has experience of breach of contract and insurance and reinsurance claims and has advised on professional negligence matters. Since 2010 she has been a lecturer at Durham University and has been actively involved as a module leader and tutor for the employment, contract and commercial law modules. This will influence her availability for cases but the clerks will be able to assist as they have access to her diary. Rachel has extensive experience in all areas of employment law including discrimination, unfair dismissal, redundancy, breach of contract, parental rights, discretionary bonus schemes, restrictive covenants, trade union disputes, Working Time, holiday pay, flexible working, jurisdictional issues and the statutory disciplinary and grievance procedures. Rachel regularly appears in Employment Tribunals throughout the UK and has represented clients in the Employment Appeal Tribunal and High Court. Gergas v Pizza Express (2008) (successfully represented the Respondent in a race discrimination claim). Kabaka v Harrods (2008) (successfully represented the Respondent in a 5 day race discrimination claim). 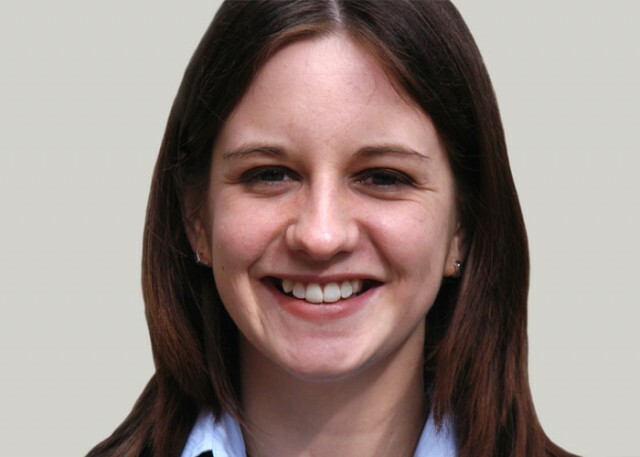 Rachel advises and acts in the professional negligence field, particularly in cases involving solicitors' negligence. She also has experience of breach of contract and insurance and reinsurance claims, in addition to claims involving the construction of insurance policy wordings and breach of warranty. Instructed by HM Revenue and Customs to assist panel counsel in a number of cases involving Missing Trader Intra-Community fraud. In 2003, she interned at the San Francisco office of the California State Public Defender working on habeas corpus appeals on behalf of death row inmates. She authored "Killing kids who kill: an international perspective on the juvenile death penalty in the United States" published in the UCLA Journal of International Law and Foreign Affairs (7 UCLA J.Int'l L & Foreign Aff 303). Since 2010 she has been a lecturer at Durham University and has been actively involved as a module leader and tutor for the employment, contract and commercial law modules.